Even Sweeter Dreams: Shop my closet page is up! Hi my friends! I have a lovely new page up, which I am very happy with. A 'Shop my closet' page! I will add some goodies straight from my own closet, for you to buy. 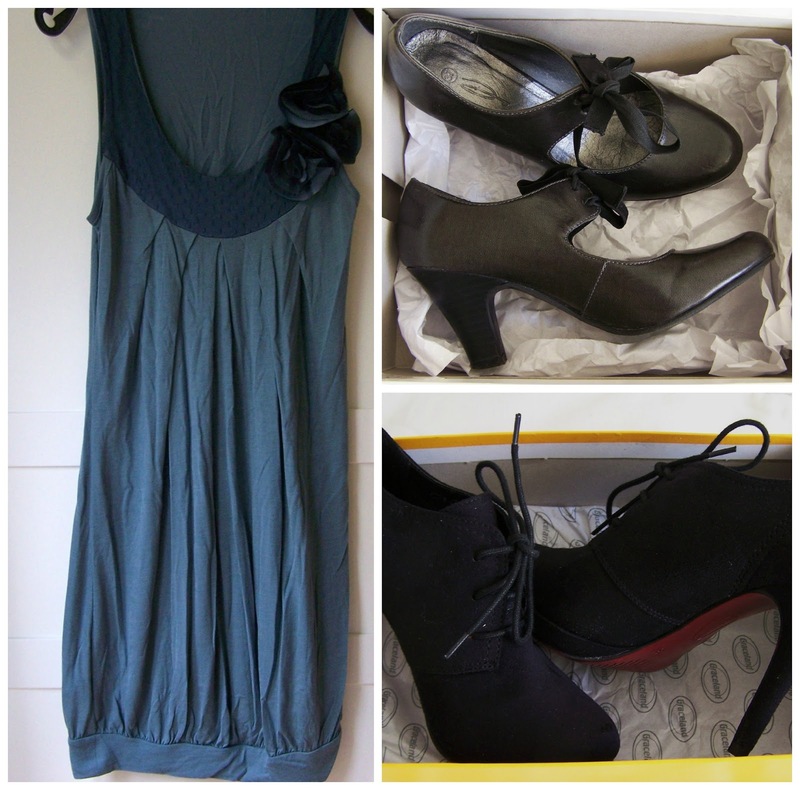 From cute shoes to dresses and tops. And more will be added along the way, so keep checking for new goodies! I will ship worldwide, so just leave me a comment if you see anything you like!